Mr. Harshad Sanghrajka This was maun mas-khaman. Throughout the month, he remained silent. We are grateful to Mr. Surendra Dipchandbhai Mehta for the information. This is as best as he could do. The list is incomplete. Jain community had a rare privilege to felicitate Mrs. Kalaben Shailesh Shah on the accomplishment of the first ever Siddhi Taap in Mombasa. For the breaking of the fast ritual "PARNA", she was lifted shoulder high in a dolly and brought to the Jain Temple . These strings of fasts to continue till she comes to a period of 7 day non-stop fast. We congratulate her and wish her well (sata). The Anand Bazaar 1999 Fete Organizers were smiling all the way to the bank. They deposited Sh.680,000/- net. Sixty interventional cardiologists, experts in the field of angioplasty from all over the world, many of them pioneers in this field, will perform various angioplasty procedures in a number of hospitals in Mumbai & Pune. The monthly meeting of the bhagini kendra held on Thursday 23 September 1999, was a solemn and a serious one. Exactly a year ago the cruel hand of death suddenly snatched away rasikaben mehta , the founding chair-person of the kendra. time goes by and makes changes, but something never change. the memory of her spontaneous smile that made all smile will linger on. The kendra meeting was devoted to recital of devotional songs. and befitting to the occasion, dr. h j mehta arranged distribution of recorded cassette of ‘stavan’ to ladies present at the meeting. 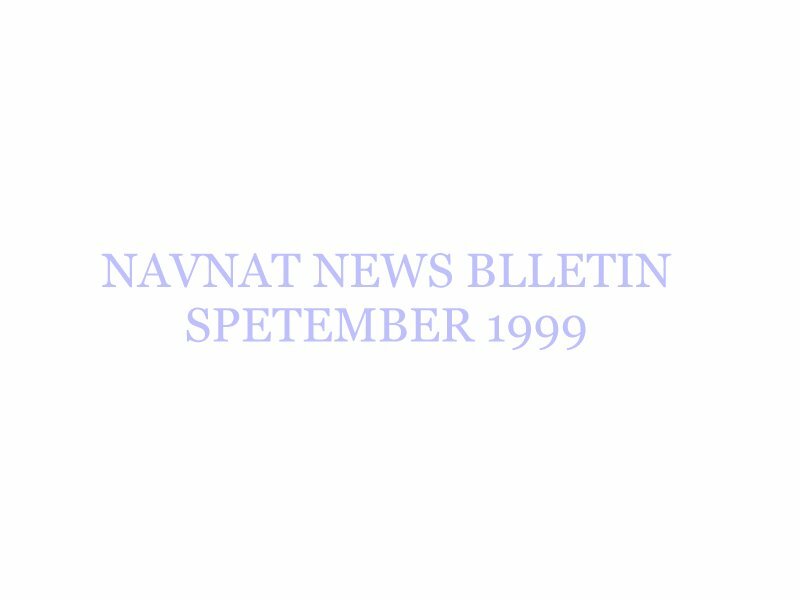 Navnat Vanik Mahajan has negotiated with the management of the Sapphire Hotel, the free use of their generator during interruption of power supply in the Vadi. Dr. Mrs. Saroj Varia and son Ragit to UK. He secured admission in the University of Manchester for medicine. Mr. Nagindas Gandhi to UK accompanied by daughter Moni for his medical check up. Mrs. Pratibha & Mr. Ashok Doshi to India and back. Daughter Sital back to UK to continue her studies at the college. Birju & Ketul back to UK to continue studies at their colleges. They are children of Mr. Bihari Parekh. Rishi Divya Shah returned to UK to do his masters. His mother Ushaben accompanied him. Mrs. Kanchan and Mr. Arvind H.C. Mehta to UK. Mrs. Renu and Mr. Pravin Labhshankar Doshi returned from UK after attending their daughter Sonia’s wedding. Ms. Hasu Doshi here on a visit from UK. She is the sister of Mr. Jayant Doshi and Mrs. Sushila Chiman Shah. Rupesh, son of Mr. Praful G. Shah, back to UK after getting engaged in Nairobi. Dipesh, son of Mr. Dilip Dalichandbhai Doshi, back to college in UK to resume his studies. Mrs. Ranjan & Mr. Rajnikant Desai back from India after attending their son Ketan’s wedding. Ketan too is back with his bride. Mrs. Jayshree & Mr. Kumar Doshi back from Dubai. Mrs. Binti & Mr. Jai Vora back from UK and USA. Mrs. Bhanumati & Mr. Shashikant Mehta returned from UK & India visit. Mr. Ramnik Patel to India & UK. Mrs. Manjula & Mr. Praful [Hutton] Sheth from India. Mr. Dilip Chimanlal Doshi to India for check up accompanied by wife Kokila. Mrs. Mayura & Mr. Bhavin Manulal Shah to India. Mrs. Nirmala Shanghvi back from the States accompanied by son Mukesh and his wife Surekha. Miss Hetal to India for study. Details not available. Mr. Mahendra C Shah accompanied her and he is back. Mrs. Sharda and Mr. Hasmukhrai G. Shah from the States here on a visit. Hasmukhbhai is the brother of Mr. Praful G. Shah, and Shardaben is the sister of Mrs Hiraben Shanghvi and Mr. Jagdish Shavadia. Mrs. Labhuben Nagin Shavadia from UK to attend daughter Mrs. Harsha Kamdar’s 16-day fasting and thereafter parna. Labhuben has returned to UK. Madhuben Doshi to UK on holidays. She is the sister of Mr. Jayant Doshi and Mrs. Sushila Chiman Shah. Jay Surendra Shavadia here on holidays. On return, he will be in the 3rd year of medicine at the University of Nairobi. Amish Jayant Doshi here on holidays. On return, he will be in the 3rd year of dentistry at the University of Nairobi. By and large, the performance of the Mombasa Navnat Sportsmen at the 1999 Dar Sports Festival was not such as to sing and dance about. Mr. Prakash Modi believes "some win – some lose". It is the spirit in which games are played that matters. He therefore, on behalf of his family, in the loving memory of his mother, late Gangaben, presented a memento to all participating members. Hopefully, it will dispel a cloud of gloom and may bring some cheers at home. And now our apology to Prakashbhai. We failed to mention it in the first issue. To err is human. But there cannot be any excuse for missing it second time in spite of a reminder. We accept the responsibility and unreservedly tender our apologies. Mrs. Ramila Shashikant Patel Siddhi Taap. Mr. Dipak Chhotalal Vasa Fast of 8 days. Miss. Kumari Bijal Shailesh Shah Fast of 8 days. Mrs. Dayakuverben Bhagvanji Sanghavi Fast of 8 days. Mahavir Foundation is a body established in the United Kingdom. Mr. Vinubhai Kapasi is its president. Last month a dinner meeting was convened at the Kingsbury High School, Kingsbury, London. 450 persons attended. During the meeting, pledges of pounds 25,000 were received. This includes successful bidding in the uchhavni of Kumbh Sthapna by Mrs. Chanchalben Shantilal Mehta, formerly of Kampala at pounds 8,001. 9 Northumberland Road, North Harrow, Middx. HA2.7RA. Friends of Mr. Nagindas Gandhi will be pleased to note that he has his two blocked coronary arteries cleared without by-pass surgery; presumably by balloon [angio-plastic] technique. A pace-maker has been fitted. We wish him a speedy recovery.